Now that the STAAR End of Course Exam in Biology is being administered what are we doing now? 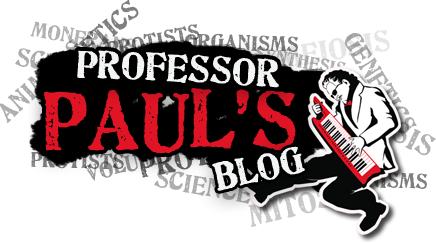 I have heard from many Biology Teachers in Texas and many are in dire straits. It is all very simple. 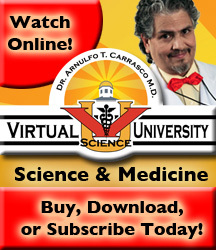 All you have to do is subscribe to Virtual Science University (VSU) and get your students subscribed. The investment you make will payoff in the long run! The opening page to this website has different links at the top shaded in orange. They are labeled Teachers, Schools, Students, Preview, Pricing, and Lessons. If you want to subscribe, just hit the Pricing link and it will take you to a page that has links to subscribe as an individual or as a school. Follow the prompts. If your school uses purchase orders, follow the purchase order link. I know that for many of you, if we are not listed on your districts vending site, they will not even consider a purchase order for this site. Just let your administrators know that this STAAR Prep Resource is a unique site. Actually it is the only site that can get your school district out of a bind with Special Student Population Groups. Those of you whose school districts may have high failure rates, I will be here to help you with those that need to prepare for the July Administration.